Mitchell Katsvairo is currently training with CAPS United as he searches for a new team. 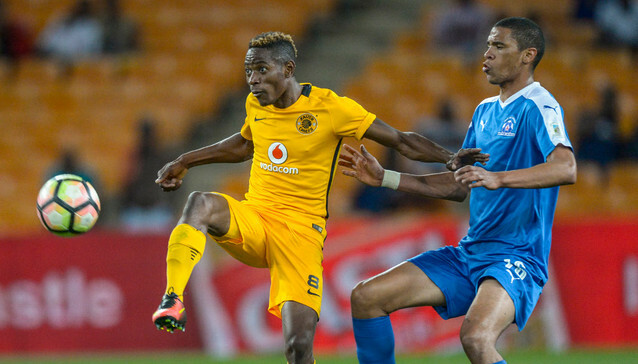 The midfielder spent the past six months without a club after his contract with Kaizer Chiefs was terminated on a mutual consent upon his return from loan at Singida United in Tanzania. Four months ago, a South African NFD side, Real Kings expressed interest in signing Katsvairo following successful trials, but the deal fell through at the last minute. But it seems now the former Chicken Inn player might retrace his path to the Castle Lager Premiership and join the Harare giants as he seeks to revive his career. PreviousVoting for the World Cup Goal of the Tournament is open!